This Pneumatic device converts compressed air into linear motion. Product type - air cylinder. Manufactured by Parker. 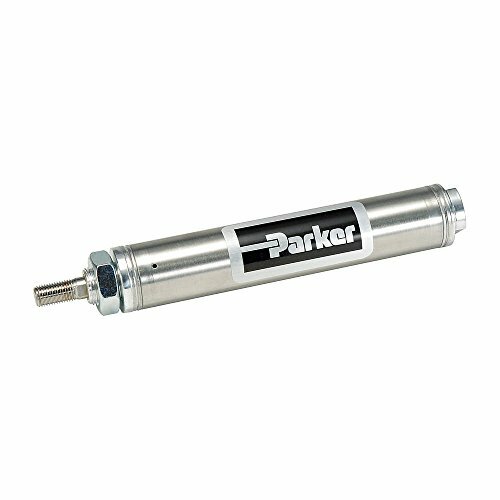 Made in the U.S.A. Parker 1.25NSRM03.00 1-1/4" Bore Diameter with 3" Stroke Stainless Steel, Nose Mounted Air Cylinder.